Pittman Realty, LLC began in Missouri in 2001 and recently relocated to Texas. 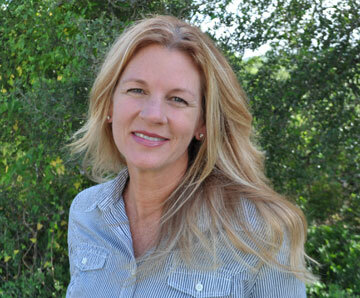 Cindy Pittman is an experienced Broker/Owner with over 17 years of experience in the real estate industry. While in Missouri, Pittman Realty was recognized as a leader in the industry. In 2010, Cindy and her husband Bobby, moved to Castroville, TX and shortly thereafter opened a family practice clinic, BiOS Family Clinic. After receiving her Masters Degree in Mental Health, Cindy began working as a therapist while helping to grow and secure the stability of BiOS Family Clinic. Cindy finished the relocation of her office from Missouri to Texas mid 2017 and, in addition to therapy and operations of BiOS Family Clinic, she will begin full operation of her realty company here in Texas. She uniquely possesses the professional skills of real estate knowledge combined with the art of helping the customer discover and obtain the right purchase with detail and professionalism. Contact her for your home, farm, ranch, or commercial needs. Pittman. A Name you Trust.